As a former vSphere and now OpenStack Architect, I’ve been following with much interest the courtship ritual that VMware has been performing with the OpenStack project. 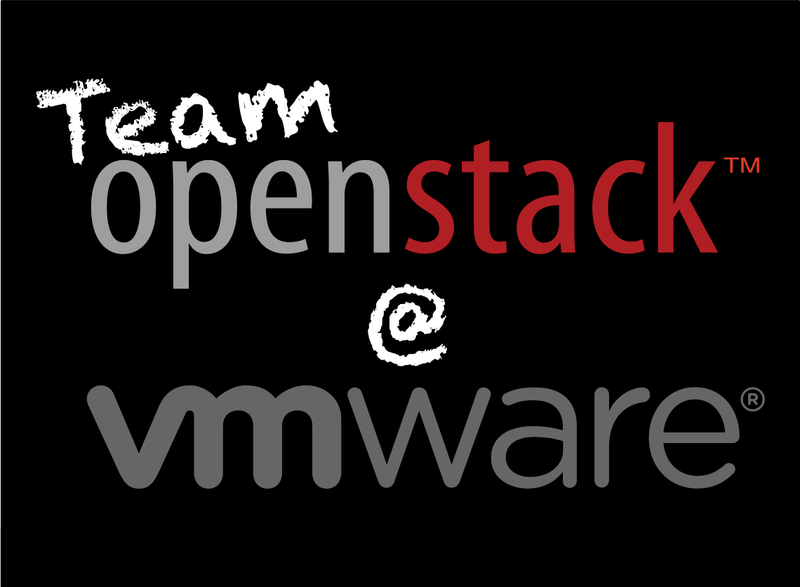 Dan Wendlandt and the entire OpenStack Team at VMware has been busy courting the OpenStack community at various venues, including the recent OpenStack Summit. For the Grizzly release, VMware began contributing code to integrate vSphere with OpenStack; the code contribution has steadily increased both in quantity and in scope moving into Havana and continuing into the upcoming Icehouse release.